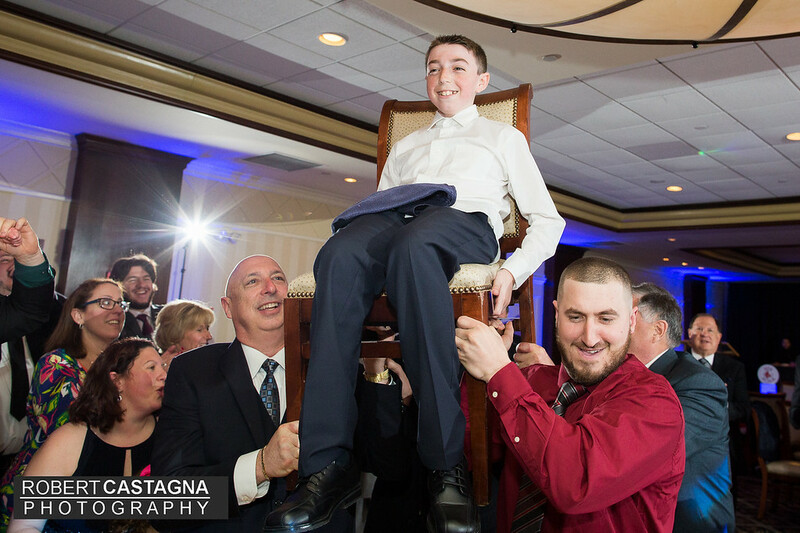 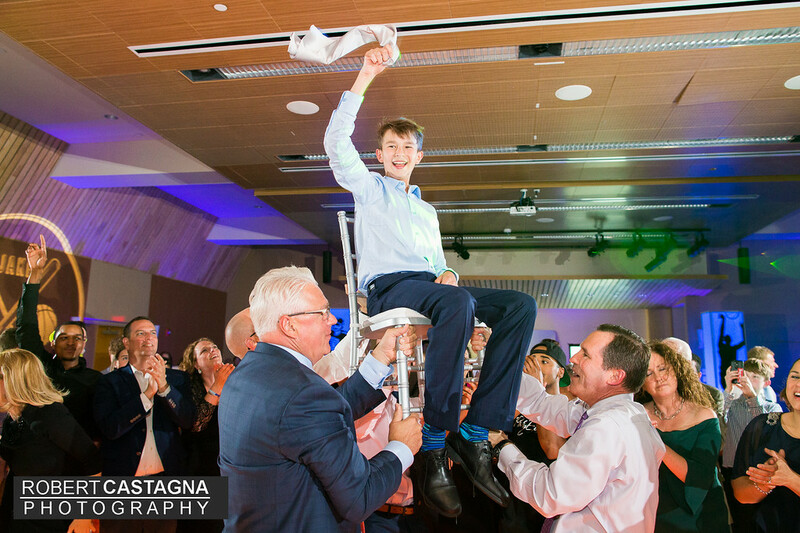 Congratulations Benjamin on a wonderful Bar Mitzvah celebration at Temple Emanuel in Andover and Camp Tel Noar in New Hampshire. 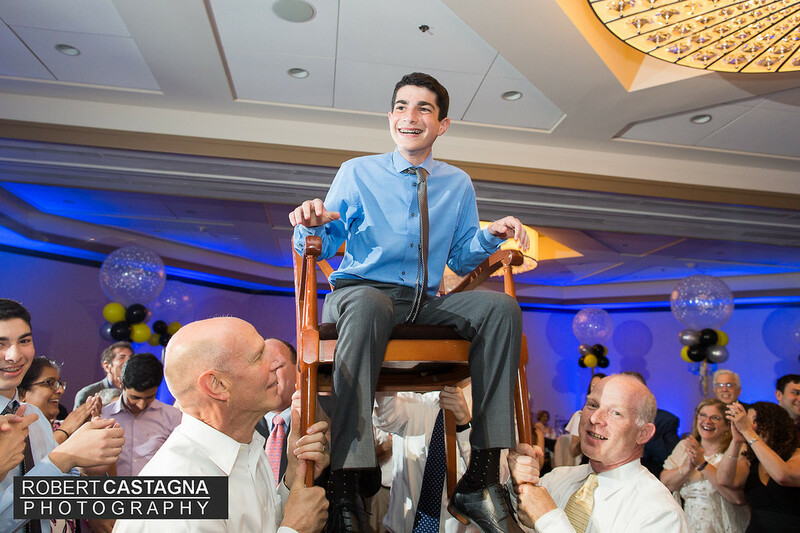 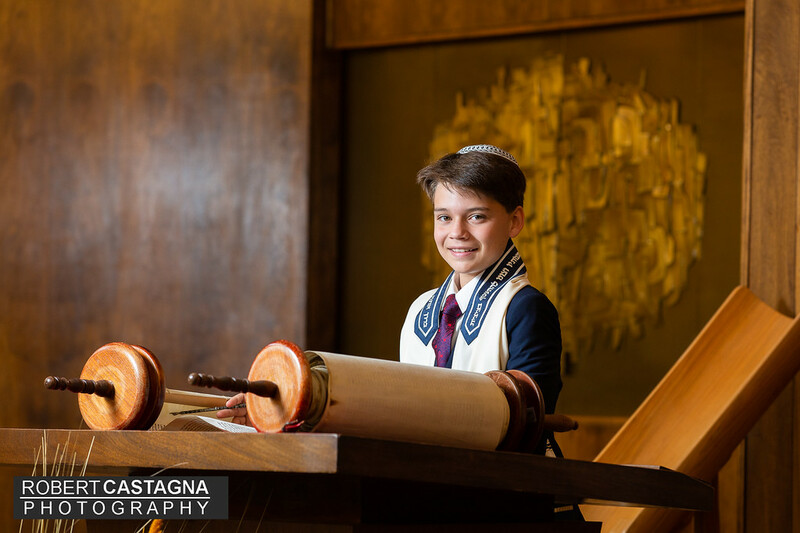 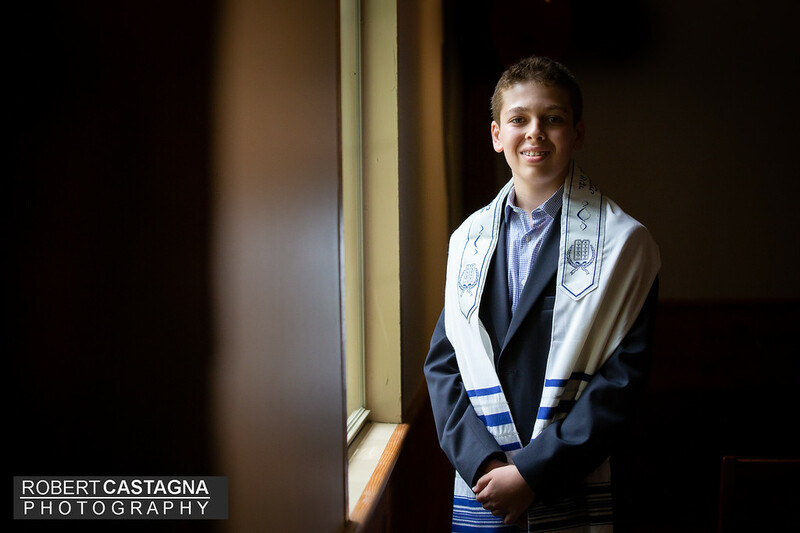 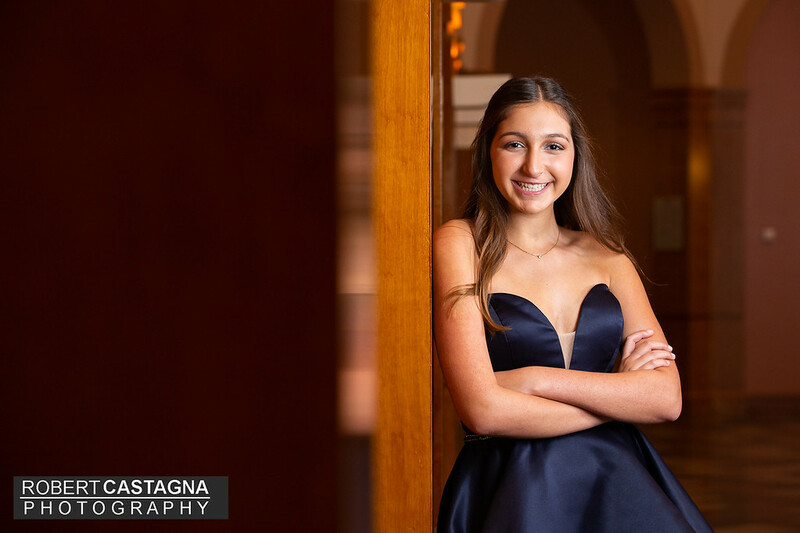 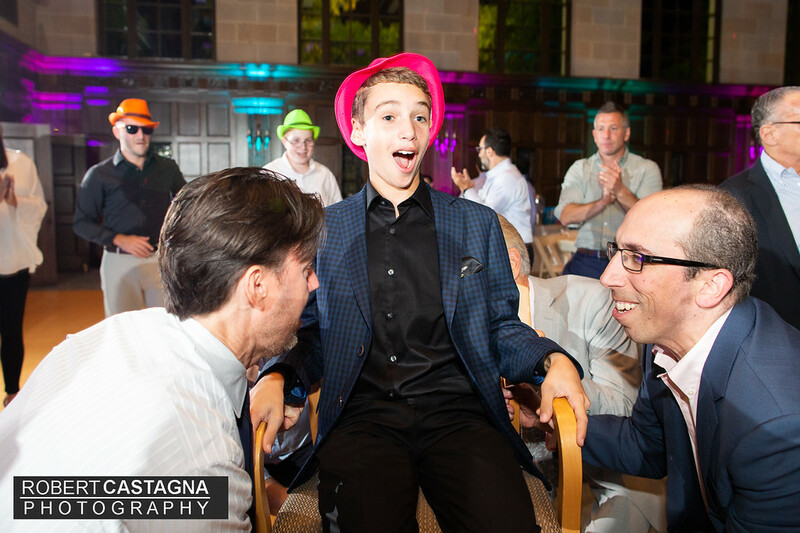 Congratulations Lucas on a wonderful Bar Mitzvah at Temple Israel in Boston! 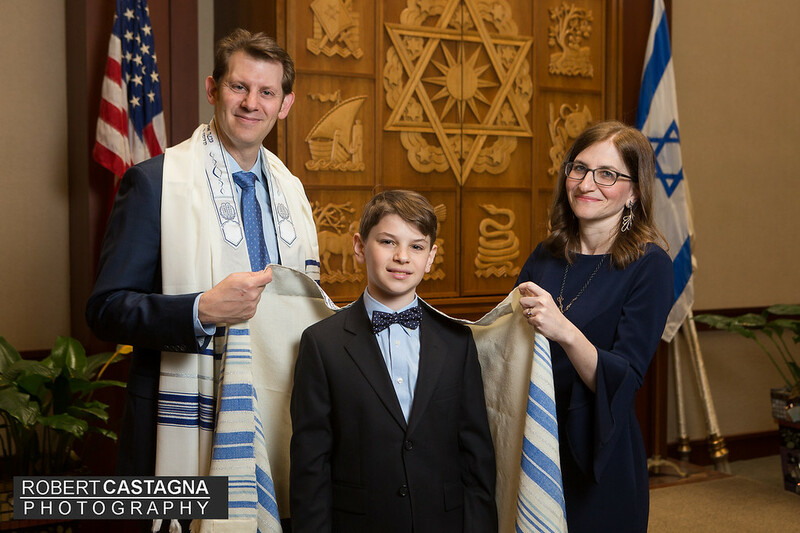 Congratulations Jacob on a wonderful Bar Mitvzah! 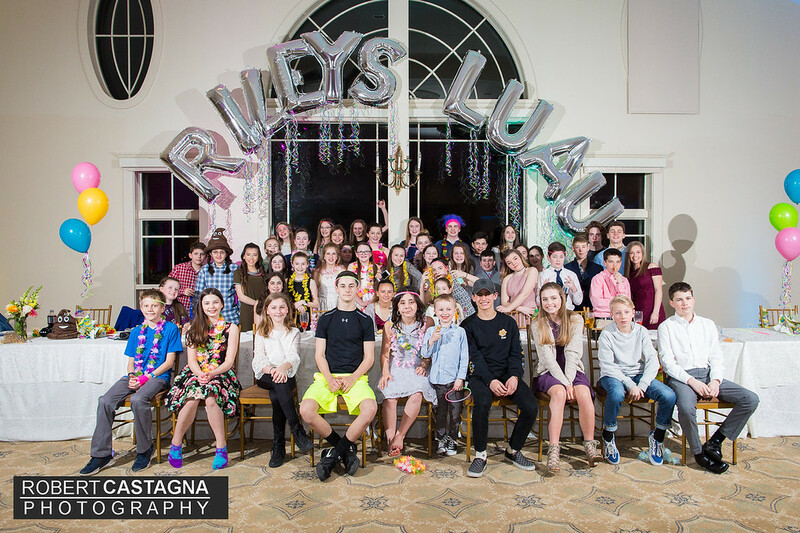 Event held at Newbridge at the Charles. 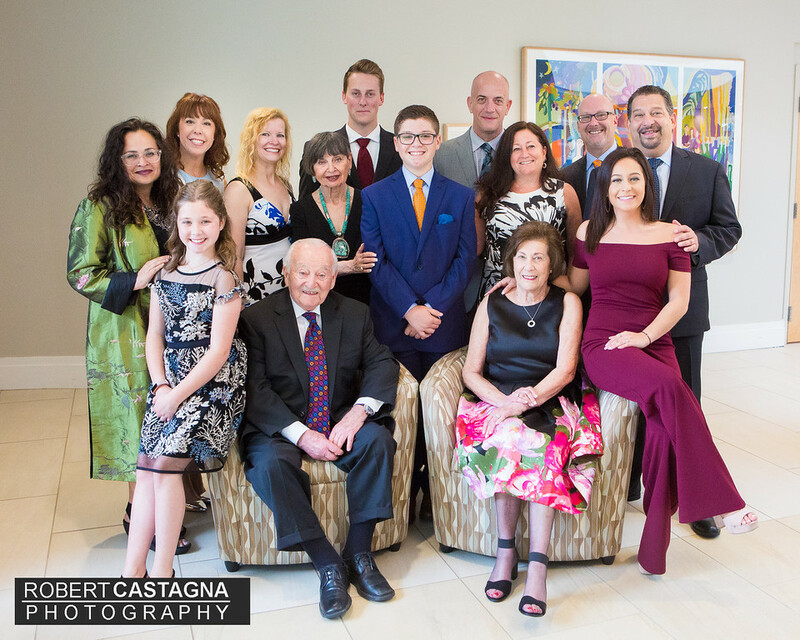 Congratulations Josh! 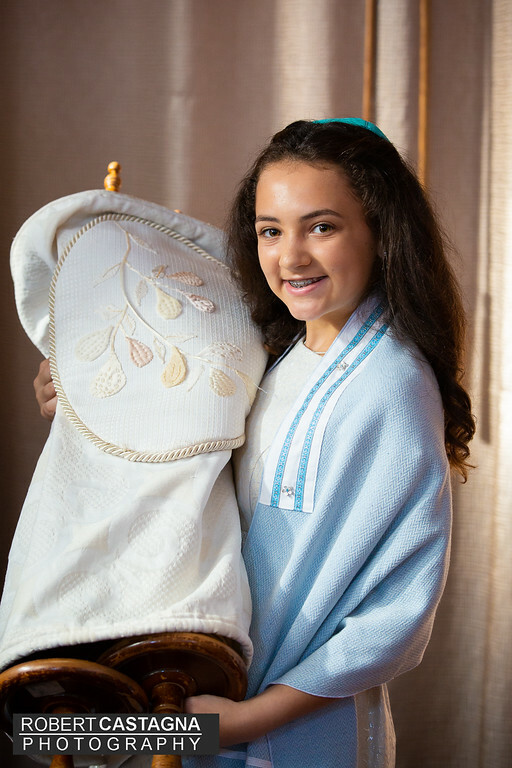 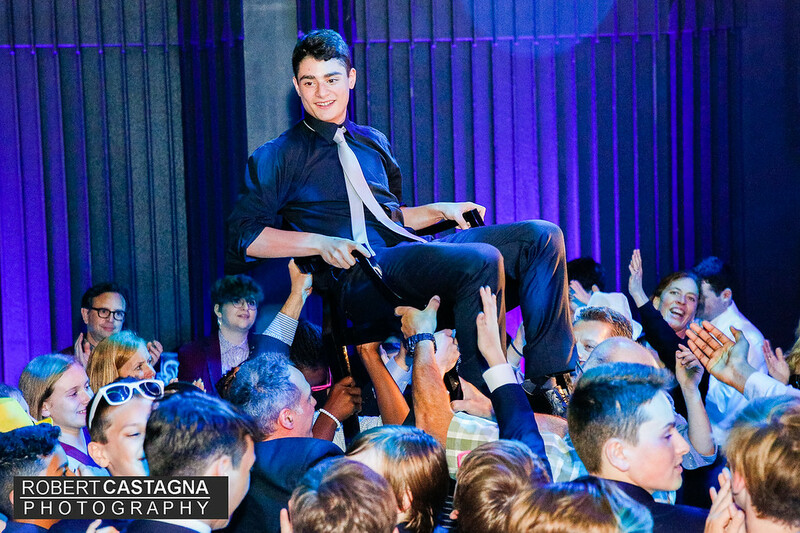 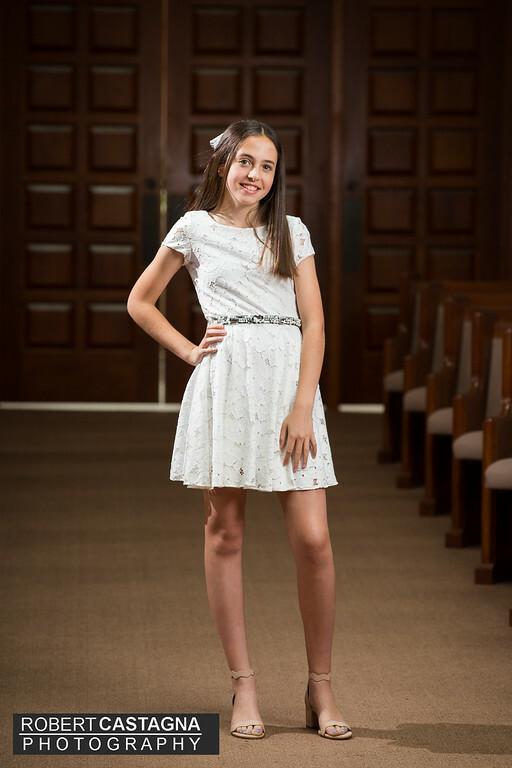 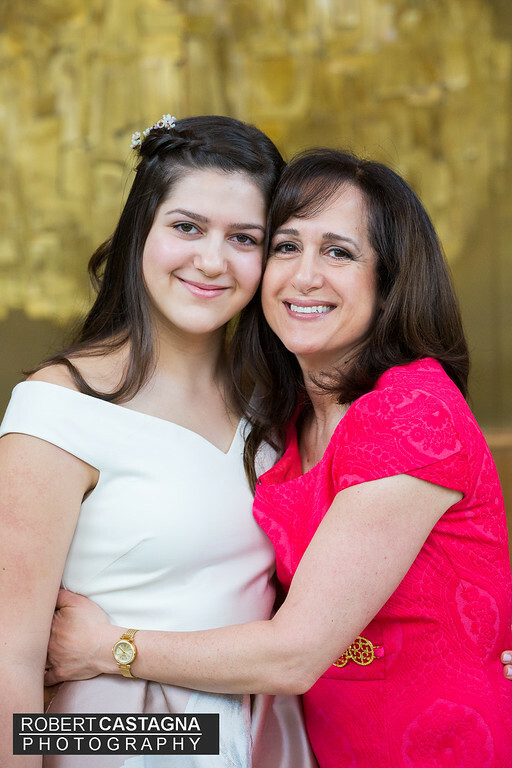 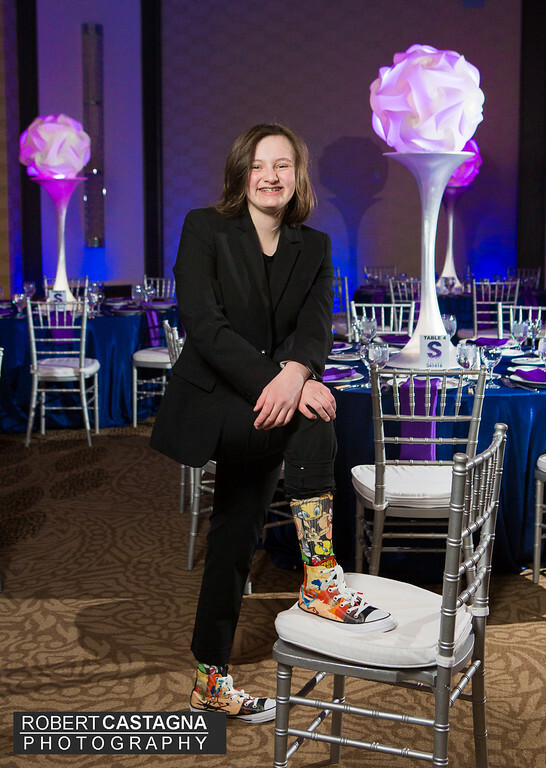 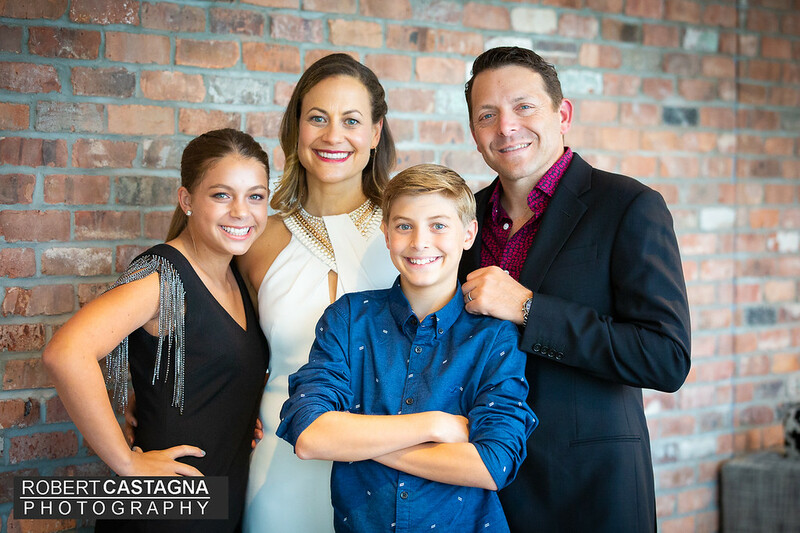 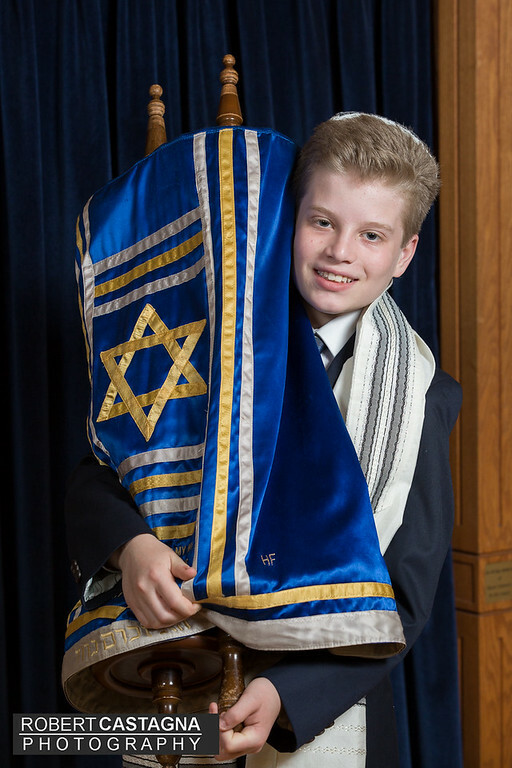 Bar Mitzvah celebration held at Temple Isaiah in Lexington. 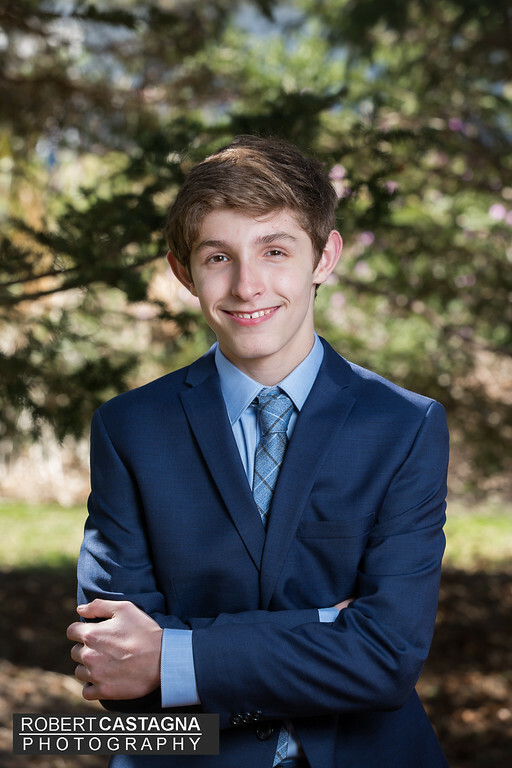 Congratulations Matthew! 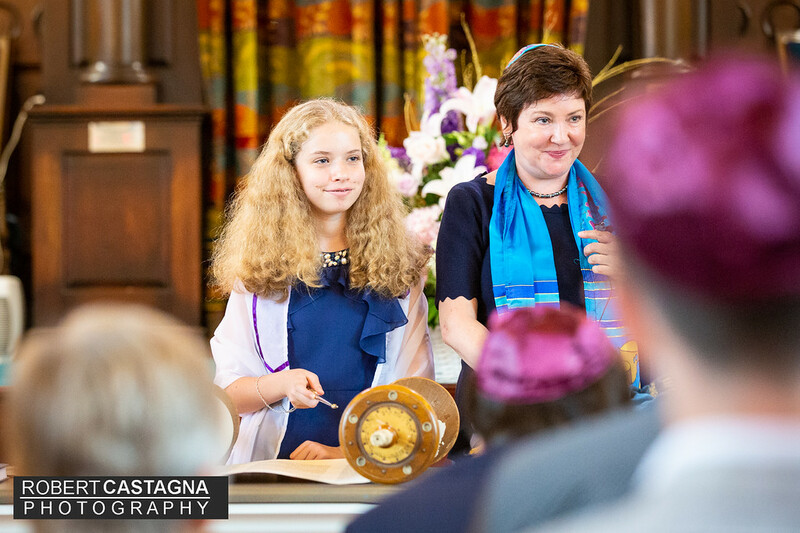 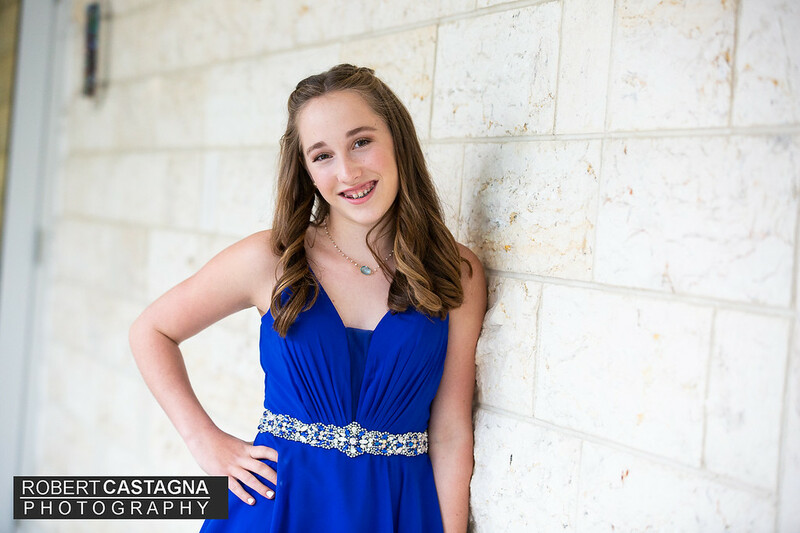 Bar Mitzvah celebration at Congregation Kehillath Israel.